Looking for an updated Summer Camps Guide for 2017? Click here. 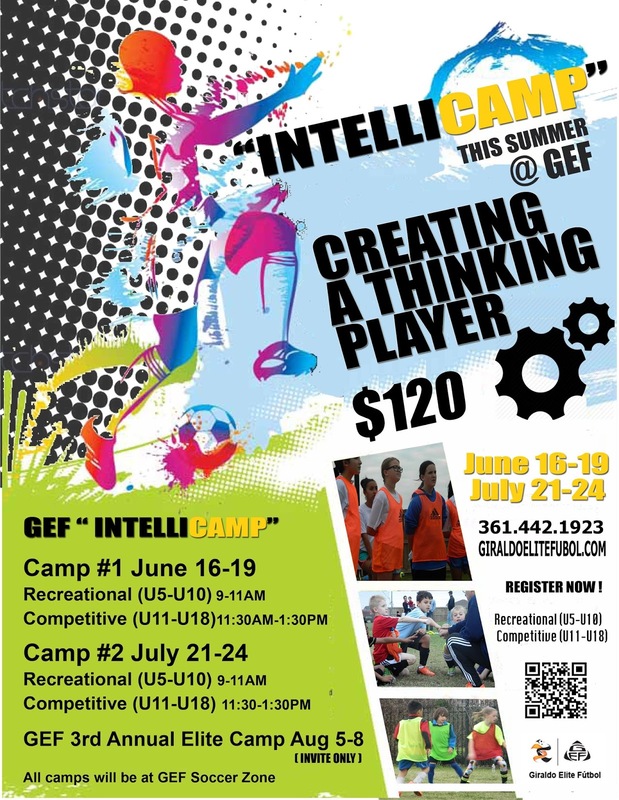 We will be posting all the summer camps and activities we come across here! We are not affiliated with any of the businesses or organizations but if we are promoting one, we will let you know! For specific questions or to receive more information, please use the contact info provided. Check back often for updates. If you would like to add your organization to the list, send us an e-mail. For information on Vacation Bible School check out the VBS post. Every summer, during mid-June to early August, the Corpus Christi Parks & Recreation Department sponsors the “Lunch’s On Us!” Summer Food Service Program. Lunch and afternoon snacks are provided FREE of charge for all youth ages 1-18 at over 25 locations throughout the city. Lunch is served from 11:30am–1pm and an afternoon snack from 2:30pm–3:30pm, Monday–Friday. 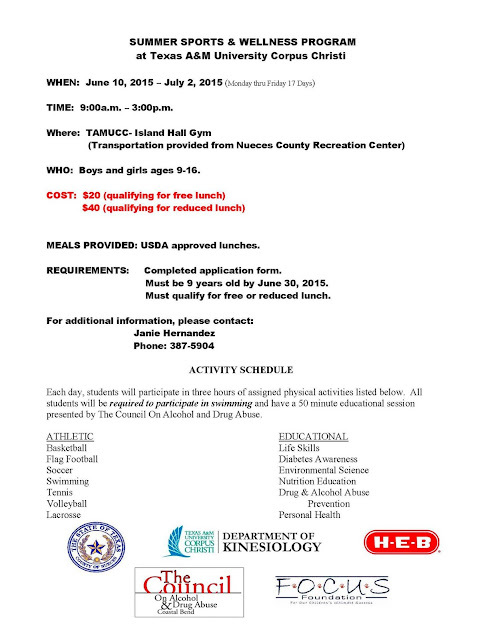 For more information, call the Summer Food Hotline at 361-826-3467. 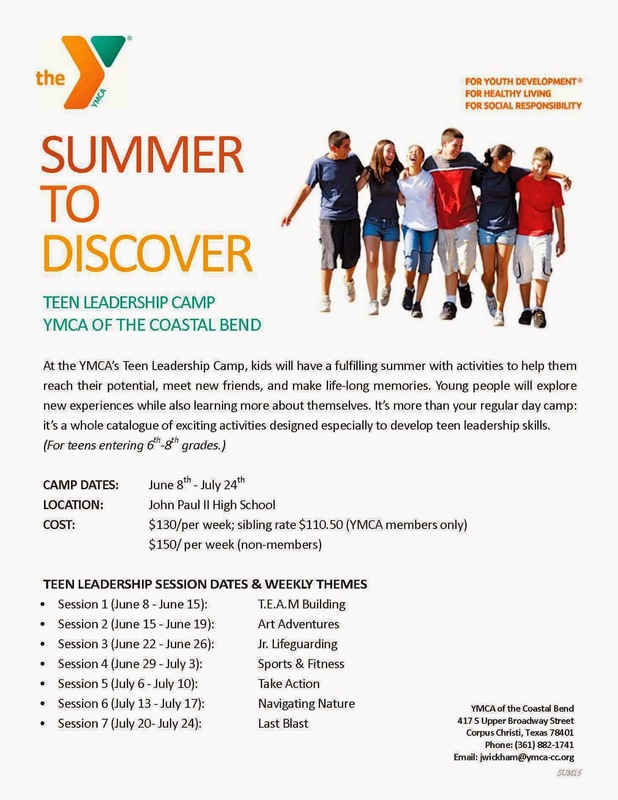 Every summer during mid-June to early August, the Corpus Christi Parks & Recreation Department offers this program for ages of 6-16. Open campus recreational activities such as arts and crafts, tournaments, board games, indoor and outdoor play, guest speakers, and other activities are offered at all five recreation centers and the Ben Garza Gym (1815 Howard Street) throughout the summer. A FREE lunch and snack will be provided for youth who participate. 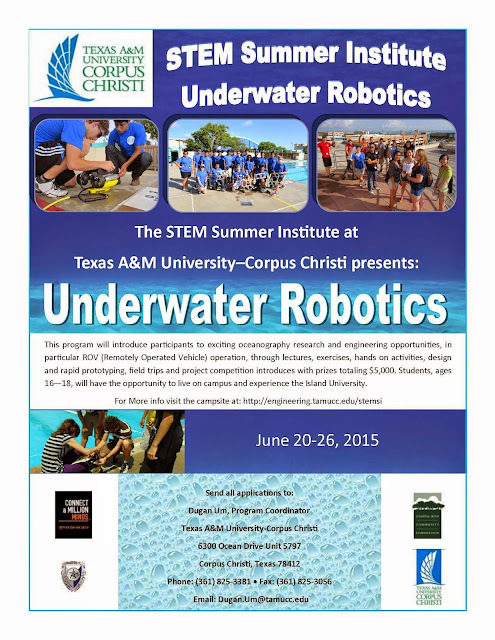 This summer program is open campus and provides a generally supervised environment for registered participants. Space is limited and all youths must be registered. 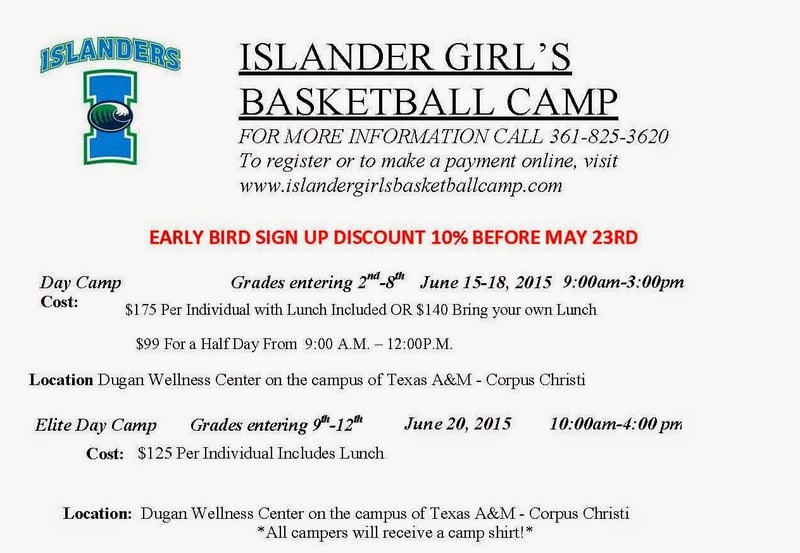 All camp sessions last ONE WEEK and are open to children who will enter grades 1-8 in the Fall 2015 school year. Cost: FREE for students who attend school in Aransas County, $75 per week per child for those who attend school outside Aransas County. Register: In person. See brochure. 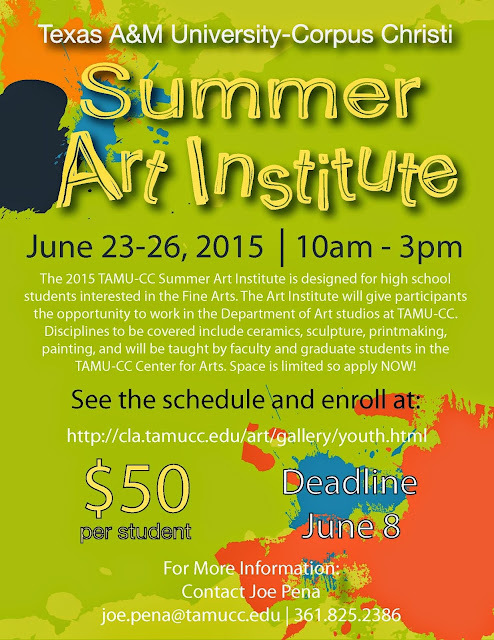 Designed for high school students interested in the fine arts and offers participants the opportunity to work in the Department of Art studios at TAMU-CC. Disciplines offered include ceramics, sculpture, printmaking, and painting, which will be taught by faculty and graduate students in the TAMU-CC Center for the Arts. Camp is from 10 am to 3 pm. Each summer, children 7-16 years discover the joy of birding by participating in the class "Birding 101 for Kids". These introductory classes are designed to teach students the fundamentals of bird identification and at the same time give them a greater understanding of their local environment. Make a bird feeder and sketch a bird or plant just like the famous ornithologist, James Audubon. Students are asked to bring their own binoculars if possible but we do have 8 pairs that we can loan out on a first come basis. Please dress for the weather and wear sunscreen, hat etc. **Parents are welcome to stay, or drop off their kids. **Pick up and drop off are in the same location. Features University of Texas at Austin scientists in an exciting inquiry-based learning experience for students. The primary goal is to bring scientific concepts to life! Students will gain a deep personal appreciation for the marine environment, become aware of local and global threats, and learn to solve complex problems using the scientific method. Fun and enriching summer camp program featuring a variety of activities such as swimming, tennis, arts and crafts, guest speakers and field trips for children ages 5-13. The Latchkey Summer Camps provide your child with the opportunity to develop character, learn valuable life skills, make new friends and discover new interests. The program is licensed by the Texas Department of Family and Protective Services. Our energetic and creative staff is trained in child development and age appropriate activities. Everyone is certified in CPR and First Aid. All qualifying sites will be provided with lunch and snacks through a grant with the Texas Department of Agriculture. Cost: Fee: $79/week/child. Tuition assistance is available for qualified participants. Must pay one week of tuition at the time of registration (check or money order only). Register: In person at the Portland Community Center. Fabulous Artsy Fun for ages 6 to 12 (6 years old finishing 1st grade). Each week is totally different. Small groups guarantee tons of one on one time with the artist instructor! 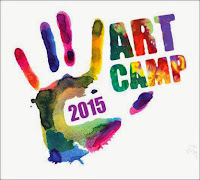 Every camp will be visited by a special guest artist and visit a studio class see artists-in-action!! 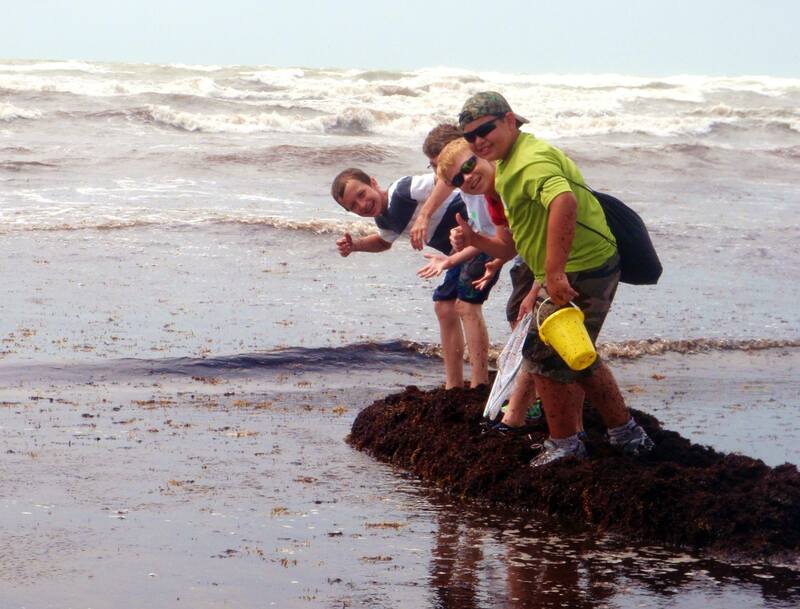 Includes an awesome field trip to Coastal Bend Bays & Estuaries Program Nueces Delta Preserve! Cost includes a t-shirt, daily lunch and snacks. Cost: Art Camps (4 day camps, 9am-3pm) $240/week Members $265/week Non Members; Kritters-4-Kids Camps* (5 day camps, 9am-3pm) $300/week Members $335/week Non Members *Includes an awesome field trip to Coastal Bend Bays & Estuaries Program Nueces Delta Preserve! 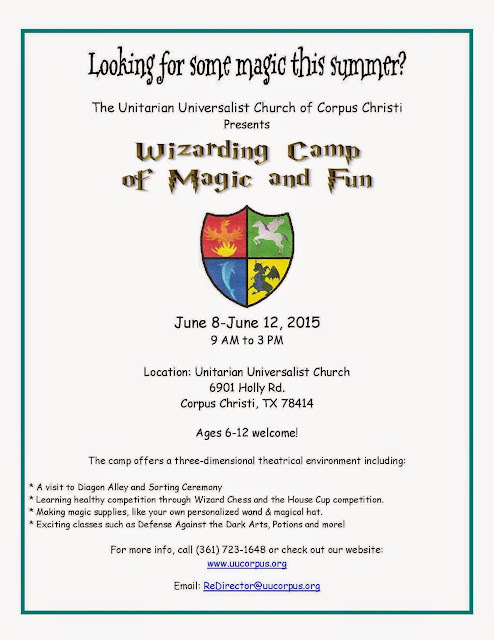 A day camp inspired by J.K. Rowling’s Harry Potter books & Hogwarts School. The camp offers a three-dimensional theatrical environment, giving kids an opportunity to live the fantasy. 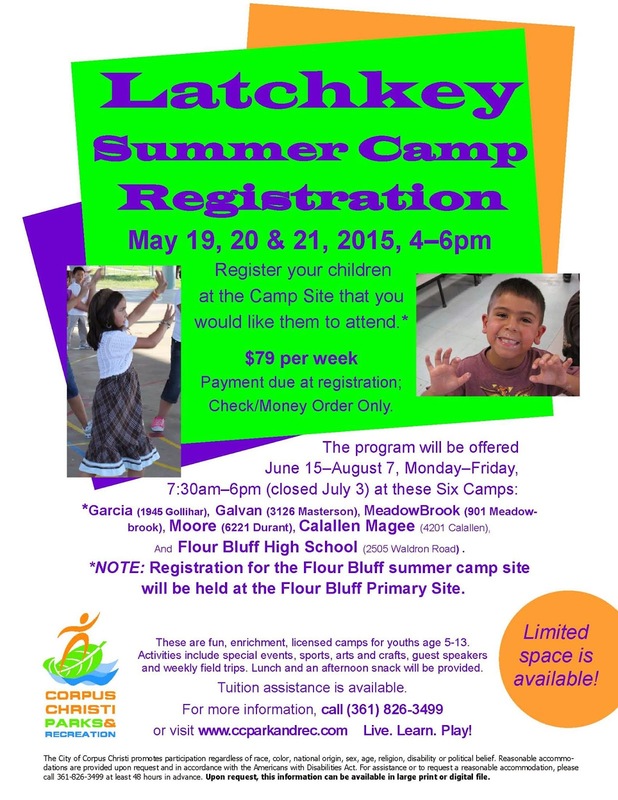 Camp is for children ages 6-12 as of fall 2015 school year (entering 1st – 7th grade). Cost: $100. Youth ages 13-15 may enroll as prefects (Counselors-in-training). Discount for multi-child families available (3 or more children). Summer Camps are open to ages 5 to 12. Cost: Members: $215 per week, Non-members: $240 per week. Scholarships available. Hours: 9 a.m. to 3:30 p.m. Hours: half days for 5 and under, 9:00 a.m. – 5:30 p.m. for 6 and up. Extended Morning Care: Available for campers attending all camps, except for SeaSquirts, for an extra fee of $25 per camper for the week. Hours for Extended Morning Care are 7:30-9:00 a.m.
Camps are designed to support inclusive and collaborative learning, promote STEM (science, technology, engineering and mathematics) exploration and discovery, and empower campers to reach their full potential. Scholarships available. All sessions include indoor and outdoor studies and activities and take-home nature-related craft projects. Each day, your child will need: Comfortable, cool clothing and shoes; hats, sunscreen, insect repellent, sunglasses. Ages 5 – 12. Half day camps. Cost: $75 members, $90 non-members. Register: in person. Click here for registration form. To provide safe and positive wilderness experiences that educate, build confidence, encourage active lifestyles, and a naturally adventurous spirt, while inspiring every generation to appreciate the environment, and our natural resources. Camps for 1st through 5th graders. 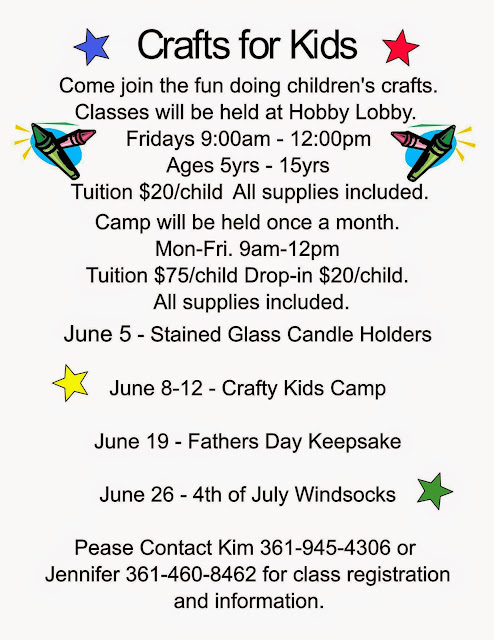 Week long (Mon-Fri) day camps. Hours are 9AM -2PM with an extended care option - pick-up time of 5:00 PM. Our primary focus is on surfing instruction and practice. It is our goal to provide each camper with the confidence and knowledge to continue the great sport of surfing on his or her own after camp is over. We also teach ocean education and awareness through fun, hands-on games and activities and presentations from organizations such as Surfrider Foundation. This class is for all levels of actors and offers a skills workout on stage. Actors work on vocal exercises, improv, scripted scenes, etc. $55 monthly membership or $20 drop in rate. Young performers will embark on a one-week intensive journey that will cover all the essential elements required to create, rehearse and perform a musical. Planning and Preparation for Summer Camp is underway! Each Session this year will be a one week session where children ages 6-14 can create, produce, and perform their very own musical right on our Main Stage! Throughout the day, campers will build acting, dance and voice skills, and characterization alongside team leadership, ensemble work, creative growth, and friendships that will continue throughout their lives. 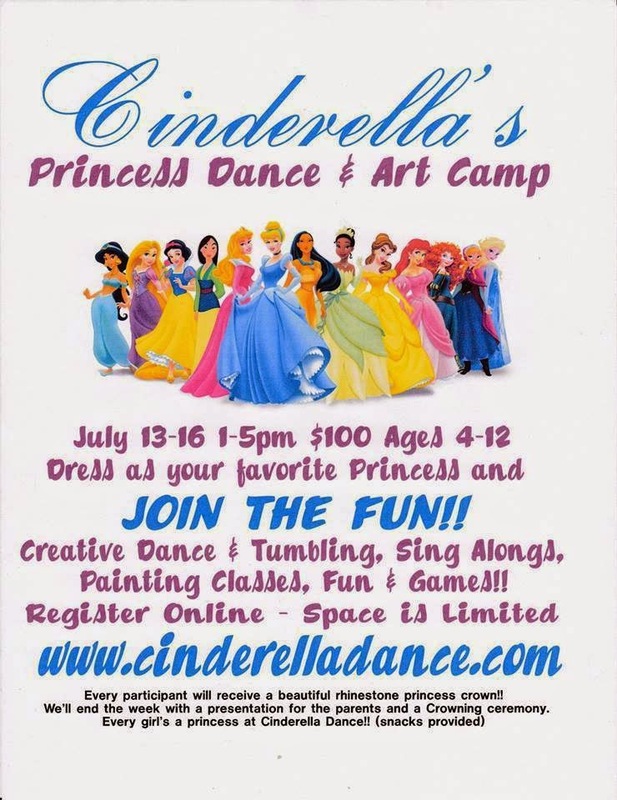 Parents will enjoy a full stage show at the end of each session that will demonstrate what our campers have created and learned from concept to curtain call! 3 different locations so that the YMCA is able to reach everyone in the community. Date: June 8th – Aug. 21st. Swim lessons will be offered at the YMCA and John Paul Locations during summer camp. Cost: $75 includes an official NFL brand jersey. Financial Assistance is available for those who qualify. Designated for girls in 5th and 6th grade. 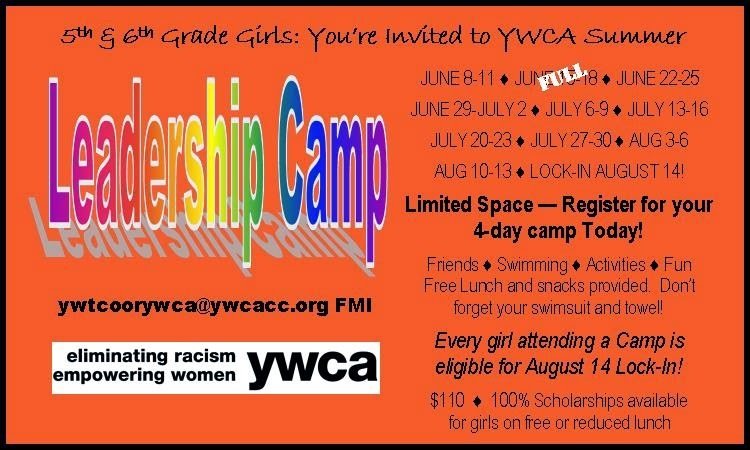 Four Days of Fun, Friendship, Swimming, and Leadership Activities! Scholarships available. The high potential camp is designed for high school players looking to play at the college level. TAMUCC volleyball team will host a total of six camps in July. The camps range from middle school to high school to skills specific. Islanders Softball team youth, high school and one day hitting camps. 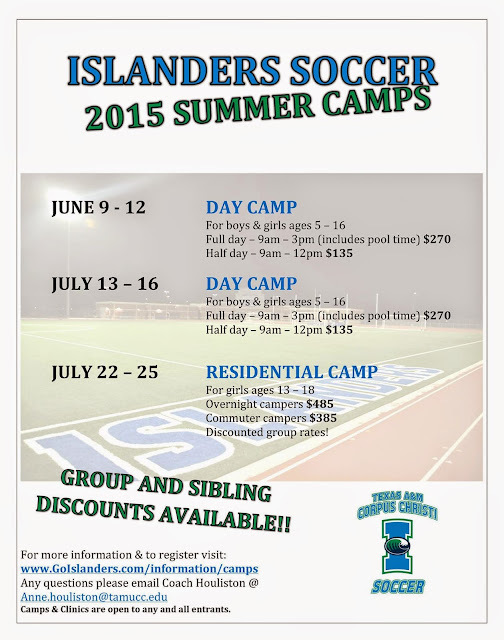 Islanders Baseball team will present showcase, skills, and competition camps. This year’s camp will provide learning experiences for track and field athletes. The campers will choose between five different event areas: Sprints, Hurdles, Jumps, Throws and Pole Vault. In each area athletes will be instructed on proper techniques and mechanics, specific event drills, video analysis, weight training and nutrition. 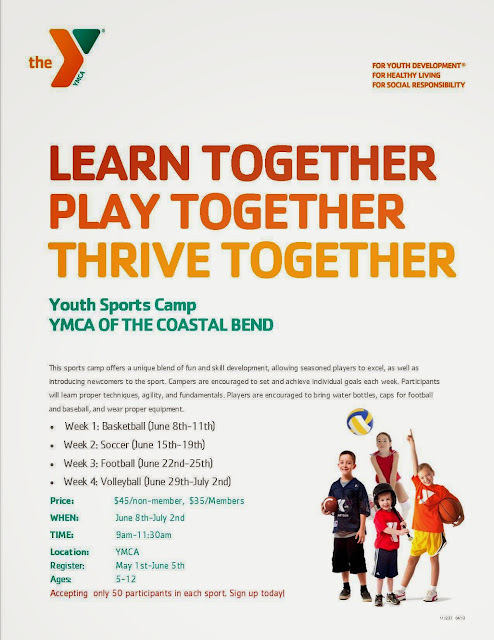 The camp is aimed at middle and high school boys and girls who are interested in training through the summer in order to prepare for the upcoming Cross Country season. Both experienced and novice runners will benefit. Islanders Tennis team will present Clinics. From 9 a.m. to 6 p.m. All students will have the opportunity to participate in private voice lessons, acting for singers, foreign language diction, a college audition workshop, vocal health classes, sight-singing practices, an all-state music preparation class, and fun social activities. Students will work with the University’s voice and choral faculty, and piano and theory faculty. Students will celebrate the closing of camp week by performing in the University’s state of the art Performing Arts Center. Tuition discounts are offered for both TMEA All-State and area choir members.Commuter camper applications must be in by Friday, June 19. Classes offered are: string orchestra, sectionals, chamber music, mariachi, world music and rhythm. Students will also enjoy recreational events and recitals. Students will be divided by grade level from elementary school, to middle school or high school. All applications must be received by June 8, 2015. 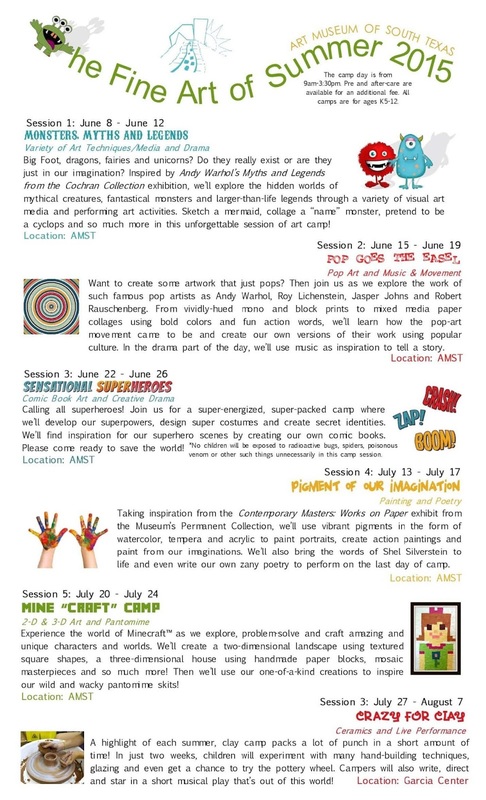 The camp is designed to provide elementary and middle school students/authors with opportunities to expand their interest in writing and to experience writing as a fun and creative opportunity for self-expression and communication with others. This 26th annual Young Authors' Camp will include a variety of writing activities visits with poets and artists, and nature walks. 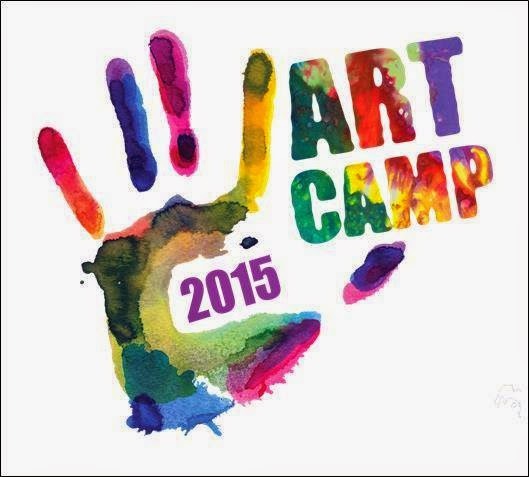 Each author will receive camp material, a t-shirt, and a camp anthology. The camp staff consists of a team of university professors, elementary school teachers, and university students. The workshop is designed to provide high school writers with opportunities to expand their interest in writing and to experience a professional style writer's workshop. This 6th annual Writers' Island Workshop will include a variety of writing activities as well as visits with poets and artists and nature walks. Each author will receive camp material and a t-shirt. The camp staff consists of a team of university professors, high school teachers, and university students. This summer institute will give 20 high-school students (sophomores, juniors or seniors) hands-on learning and experience with UAS and sensor technology, providing an introduction to engineering concepts, application, software and operation. Provides a fun opportunity for students in grades third through seventh to explore new academic areas, upgrade basic skills, create special interests, meet new friends and participate in a structured, informative, non-pressured academic environment. As Del Mar College’s youngest students, Kids Camp participants can explore algebra, take conversational Spanish or stir their creative juices through basic arts and music classes, among many other topics. Classes meet at the DMC Center for Economic Development located at 3209 S. Staples, Monday through Thursday between 8:30 a.m. and 6 p.m. Session 2 begins June 15. Tuition is $30 for each class with youth able to sign up for several classes. Registration is underway at the Center for Economic Development. Students’ Social Security Numbers are required for registration, along with this year’s report card. For more information, contact Del Mar College at 698-2122 or ce@delmar.edu. Swimming Lessons for elementary and middle school students. Two lesson times are available, including 4:30 p.m. and 5:30 p.m., Monday through Thursday for eight 30-minute lessons in the Kinesiology Complex Aquatic Center on Del Mar College’s East Campus off Baldwin Blvd. Session 2 begins June 22. Tuition is $45 and must be paid at time of registration. Registration is underway and must be made in person at the College’s Center for Economic Development located at 3209 Staples. 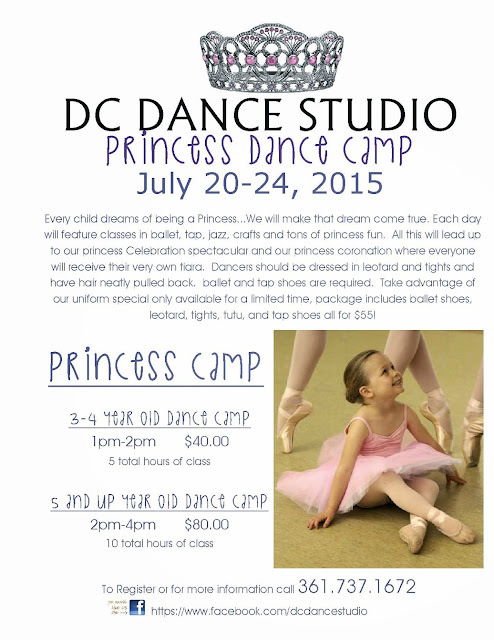 Youth must be age five by December 31, 2015, to qualify for the program (no exceptions). Organizers recommend that students be at least 48 inches in height. Students will be assigned to an instructor according to skill level: beginner, intermediate and advanced swimmer. Parents/guardians are required to present a birth certificate and Social Security card at time of registration. For more information, contact Del Mar College at 698-2122 or ce@delmar.edu. Seventh through twelfth grade musicians interested in continuing their musical pursuits during the summer can have fun and meet new friends while attending the DMC Music Department’s Viking Summer Band Camp. Activities provide students opportunities to enjoy music making with encouragement from leading music educators from South Texas. This year’s camp includes honor and concert bands, percussion ensemble, brass ensemble, woodwind ensemble, jazz band, mariachi ensemble and various chamber music. Auditions for ensemble and chair placement are scheduled the first day of camp. Final concert is Friday, June 19, in Richardson Performance Hall. Lunch will be provided to all participants as part of the registration fee. Early registration is $175 and due on or before June 8. “AllState participants” (please verify qualification) are eligible to receive a $50 scholarship, which is void after the June 8 deadline. Registration is $200 after June 8. All seniors who are enrolled or planning to attend Del Mar College in fall 2015 as a music or non-music major are encouraged and welcome to attend the Viking Band Camp at NO COST. Proof of fall 2015 registration at DMC is required. Participants will receive a DVD of the final concert performance and a Viking Band Camp t-shirt. Go to www.delmar.edu/music for more information and to access a registration form or contact the DMC Music Office at 698-1211 or Music faculty member Dr. Abel Saldivar Ramirez at 698-1608 or aramirez136@delmar.edu. 9 a.m. to 4:30 p.m. Monday through Friday, Richardson Performance Hall and Fine Arts Center Music Building, Del Mar College East, Ayers at Kosar. Students entering grades 9 through 12 will receive instruction from clinician Dennis Richardson and outstanding experienced staff made up of music educators. This year’s camp promises to be exciting, instructive and fun as participants prepare to perform Texas Music Educators Association audition music. Participants can expect sectional and full choral rehearsals, instruction in sight-reading, diction and vocal techniques. Camp highlights include a beach party, talent show, movies, a dance, karaoke and more. Formal choir camp activities, including rehearsals and classes, are scheduled in the Fine Arts Center Music Building located on Del Mar College’s East Campus at Ayers Street. Tuition is $185 for all participants on or before June 15 and $225 after that date. Out-of-town campers will be housed at the Holiday Inn Emerald Beach (361-883-5731) with all meals and shuttle transportation provided. Commuter campers will be provided all meals except breakfast. Adults will provide supervision throughout the entire Del Mar College Choir Camp experience. Cost for optional music packets is $25. Students will receive a commemorative camp tee shirt and music binder. 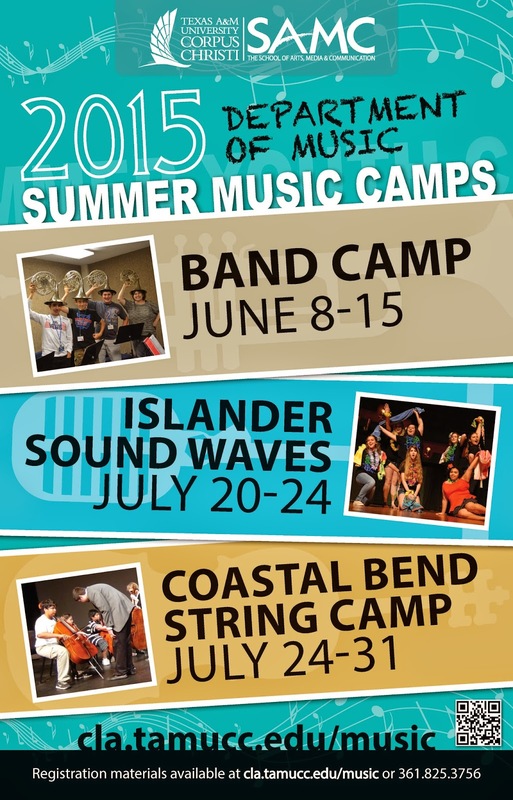 Go to www.delmar.edu/music for more camp information and registration form or contact the DMC Music Office at 361-698-1214 or camp director Dennis Richardson at 361-698-1352, 361-563-0459 or drichardson@delmar.edu.